Advocacy is getting support from someone to help you express yourself and ask for the things you want when you find yourself in a difficult situation. 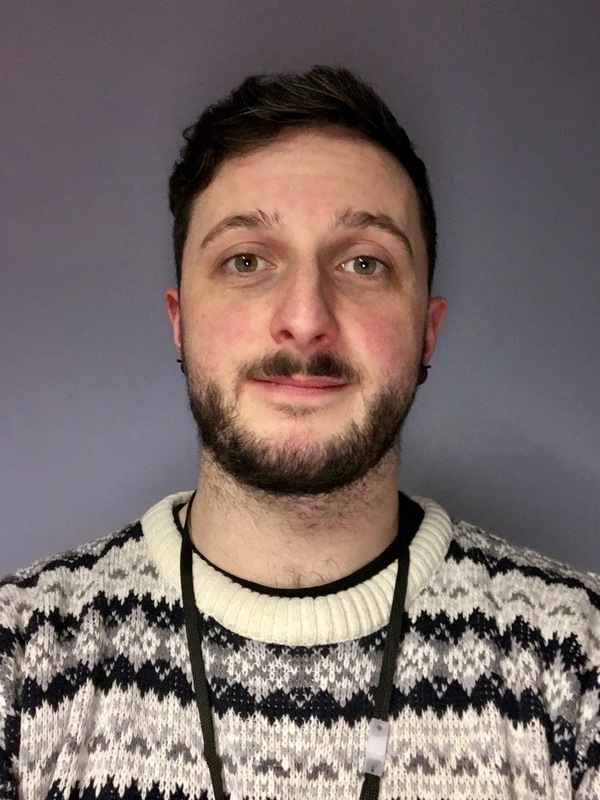 Liam O’Hare is the Allsorts advocate, specifically working with anyone who identifies as LGTBU and who is aged 16-25. Advocates will listen and support you in making important decisions about your needs and ensure that your voice is heard. We believe that YOU are the expert on your own life and we will act on your instructions. ● Feel more empowered and in control of your life and practice self advocacy. The Allsorts advocacy service is free to use, confidential, non-judgemental,empowering, led by you and independent from other services and professionals. If you are an LGBTU young person between 16-25 and would like to speak to our advocate or believe you have an advocacy issue please get in touch. Liam is available in the office on Tuesdays, Wednesday & Thursdays. If you are over 18 and would like to speak to an advocate outside of these times, please get in touch with our partner advocacy service at MindOut. "Hi I'm Liam and I’m the Advocate for young people in Urgent Need here at Allsorts. As an advocate I support young LGBT people aged between 16-25 facing hardship to explore their options, gather information and make decisions in difficult situations which affect their lives. I also help young people to speak up about what they want and need in difficult situations, organise and attend appointments with other services, doctors or social workers and defend and safeguard their rights. 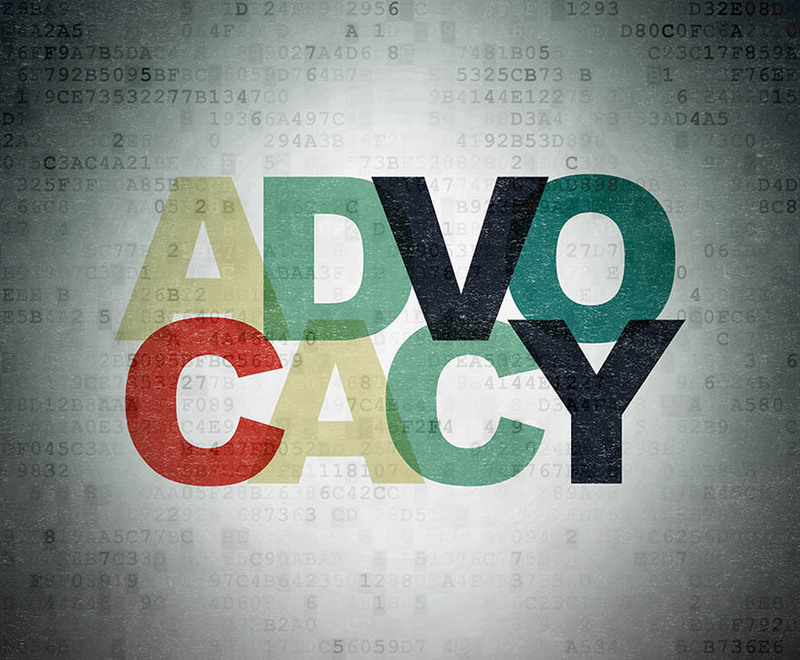 Advocacy helps people feel more empowered and in control of their lives and learn the skills to advocate for themselves." The Allsorts Advocacy service is generously funded by the The Big Lottery Fund.